It is difficult to question the intention of a ‘no wrong door’ approach to homelessness. It is also difficult for service providers not to cringe at the term when looking at the persistently high level of demand, under-resourcing and the consequences of improving access to a system already under pressure. 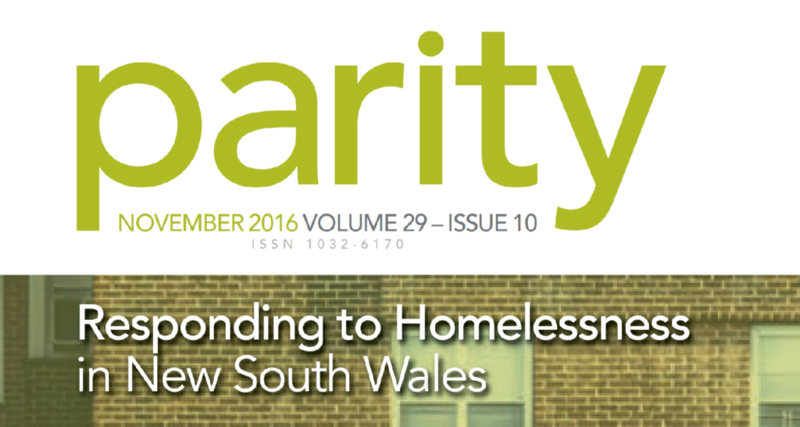 Following the New South Wales reform of Specialist Homelessness Service’s (SHS) YES initiated a local systems change process in the Albury area that saw the transition to a Centralised Intake, Assessment and Brief Intervention Model (CIAB). In conjunction with four partner agencies this model aims to simplify access, prevent people from bouncing between services, manage the mismatch of demand/resources through brief intervention and provide a structure for services to work as a system rather than the program based responses that had resulted from historical funding arrangements. Previous post Why Yes Unlimited? Join us for live music, free BBQ, outdoor games, photo booth and heaps more from 4pm-8pm!! Stay tuned for details of our upcoming School Holiday Program.